Discover Our Range Of Professional Hairdryer Accessories. 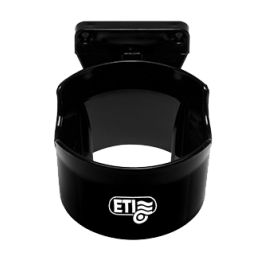 ETI has created a complete range for hairdressers and hair styling professionals, providing all the tools and accessories they need during their work. 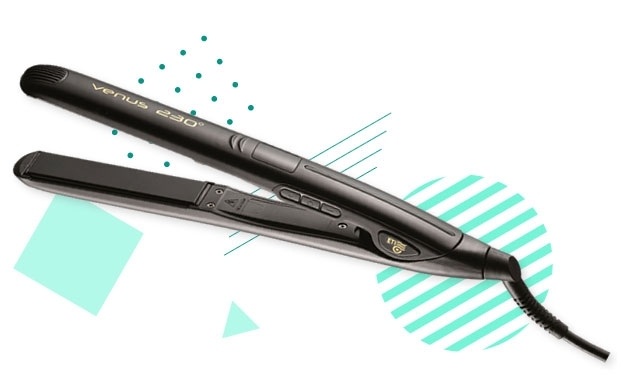 The proposed range also includes a range of Hairdryer accessories designed for professional use and equipped with a modern and 100% Made in Italy design. Various Hair Diffuser models are available in the catalogue, an indispensable tool to give volume and create waves and curls in an absolutely natural way, without the unsightly frizz. 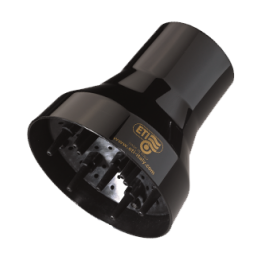 In the online shop ETI offers two different types of Hairdryer Diffusers to meet every need. A model is designed to fit exclusively with ETI Hairdryer models, available in the dedicated section of the site. This Hairdryer Diffuser was, in fact, specially developed to allow obtaining a highly professional finish. 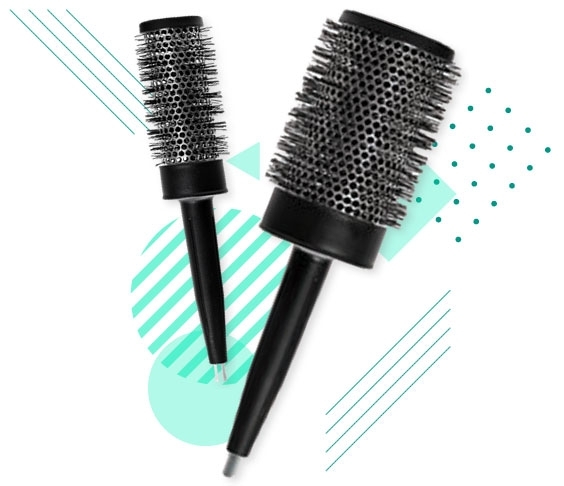 Using in combination one of our Hairdryers and its Hair Diffuser it is possible to create curls, waves and volume in an easy way during drying, offering to its customers a perfect fold without the feared frizz. ETI also offers the possibility of purchasing an Universal Hairdryer Diffuser able to adapt to any model of Hairdryer on the market. 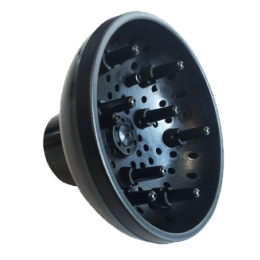 This model of Universal Hairdryer Diffuser also guarantees excellent results when drying curly and wavy hair. The line of accessories for Hairdryers is completed with the Hairdryer holder, an indispensable tool to optimize the work inside the salon. Discover our product line and buy the one that best meets your needs.